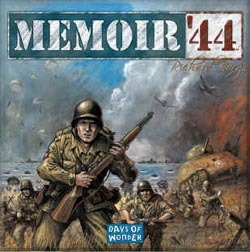 Memoir ‘44 is a super game of soldiers and card play and will always be remembered for the classic game when Mark G and I got destroyed by a surprise barrage gun blast when I had insisted we didn’t need any medics. 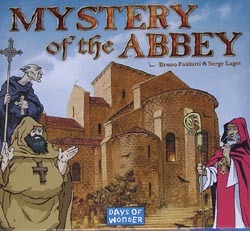 Mystery of the Abbey remains one of Bruno Faidutti’s most popular games and occasion where we can get Nige taking a vow of silence has to be a good thing. 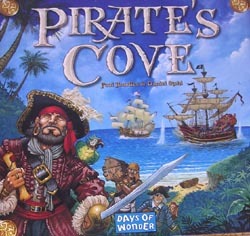 Sorry Nige. 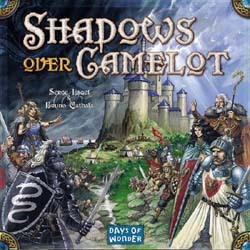 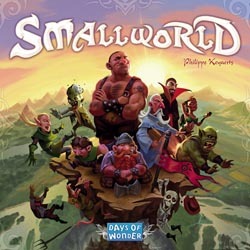 Shadows Over Camelot possibly reignited the trend towards co-operative games but has that classic “who is the traitor” element that keeps people on their toes.